Learn all about the link and benefits of Magnesium for a Heart Health and Dr Sircus full protocol. 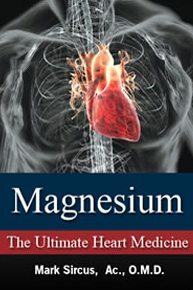 This e-book puts out a universal call to cardiologists to put magnesium as the lead item in their medical protocols. 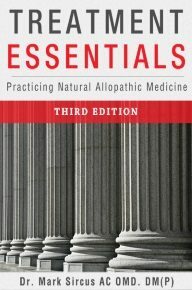 There is no allopathic drug that comes close to magnesium chloride in effectiveness in the emergency room.